All frequent flyers eventually face the inconvenient situation where they have to spend a night at the airport. There may be various reasons for that: cancelled flight, a long stopover etc. If you travel with a low budget and can’t afford a hotel your only option is to survive the night at the airport. It may also happen that all hotels are sold out for the night, as it was in our case (due to Taylor Swift concert – thanks Taylor S…). 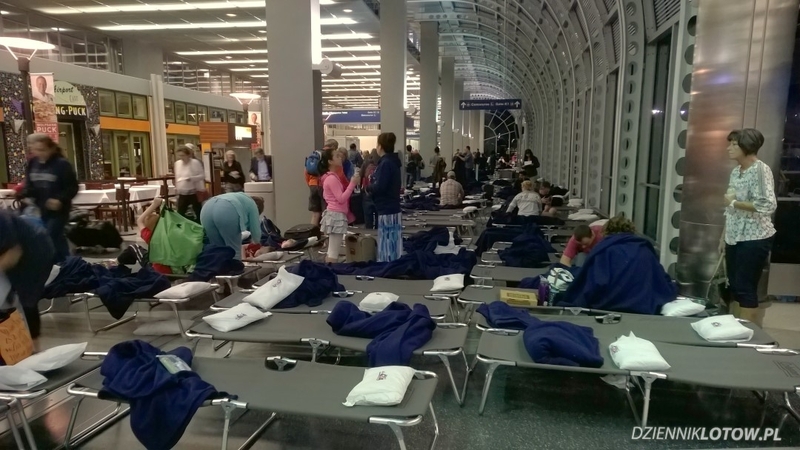 If this happens to you at the Chicago O’Hare International airport don’t worry – you are in good hands! 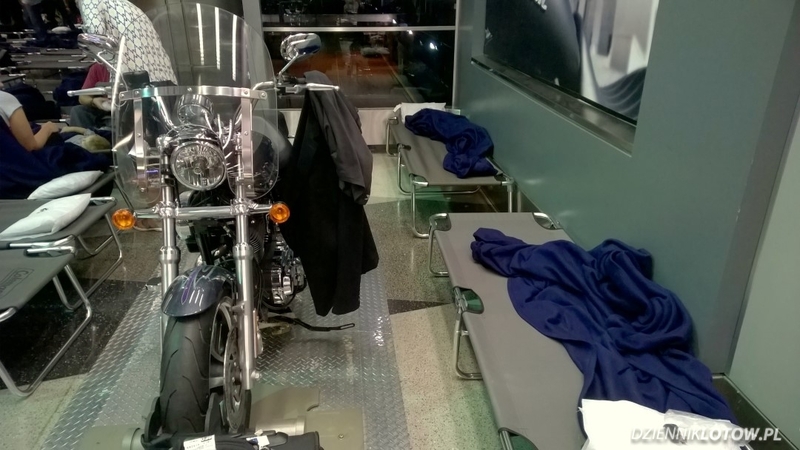 The airport crew will setup beds for you in the concourse L.
They will also hand out blankets and pillows. The beds are actually quite comfy. You may simply choose one of the already setup beds, but we advise to search for a more private spot and setup one by yourself. The only issue is that they will wake you up at 4AM for unknown reason and clear all beds. 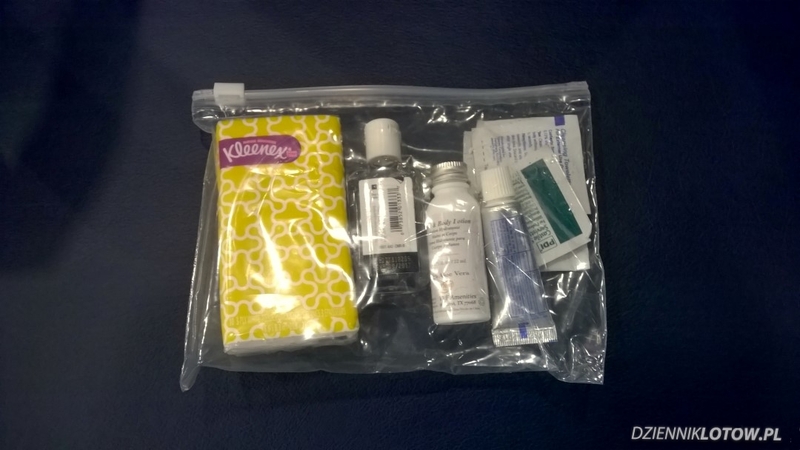 At that time you can expect a pack of basic cosmetics, so you can refresh yourself before the long day ahead of you. If you still have some spare time until your next flight we recommend doing a quick Chicago tour. 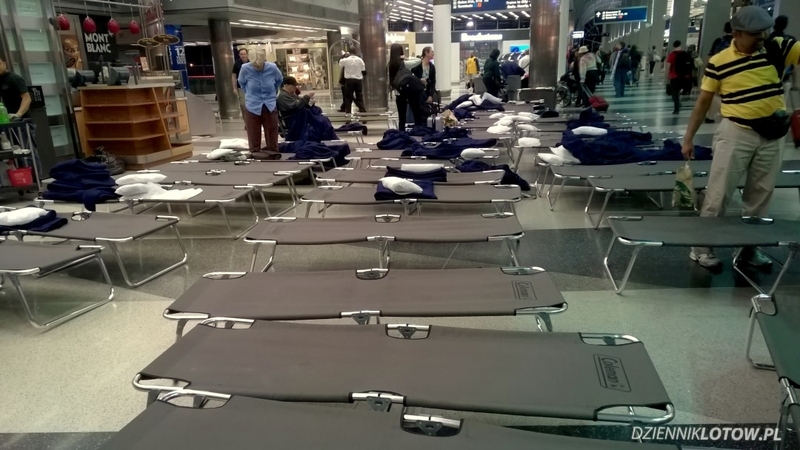 This entry was posted in Travel and tagged Chicago, O'Hare, ORD, overnight, stopover by admin. Bookmark the permalink.